Discounts begin at 20% off. 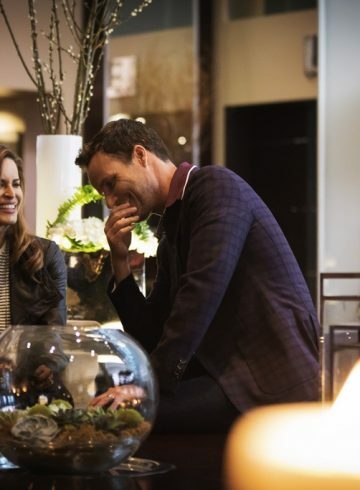 The longer you indulge in the Sofitel Chicago Magnificent Mile experience, the more discounts you enjoy! 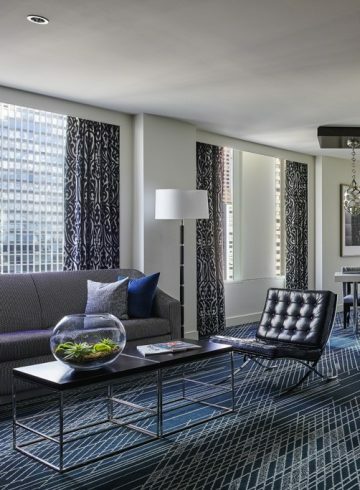 Renowned for hosting travelers from around the world, Sofitel Chicago is just steps from the Magnificent Mile, where guests can take advantage of: top-notch shopping, cultural institutions like the Art Institute, or a multitude of musical performances at Millennium Park. 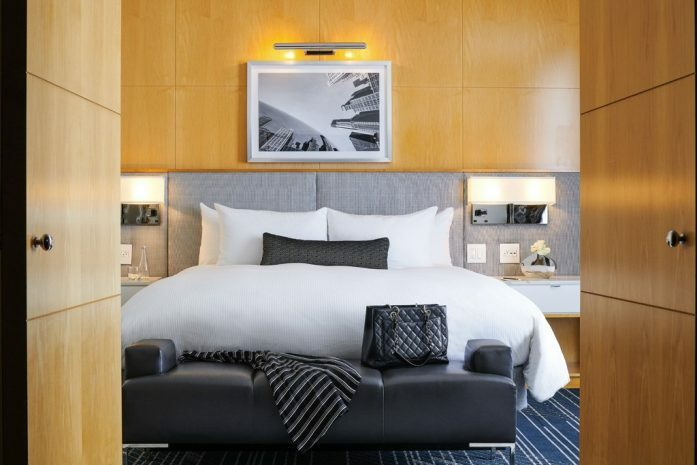 And remember, at Sofitel up to two children per room under 12 eat breakfast for free in the restaurant with the purchase of at least one adult meal!